Looking for an SUV that can fit your whole family comfortably without breaking your budget? 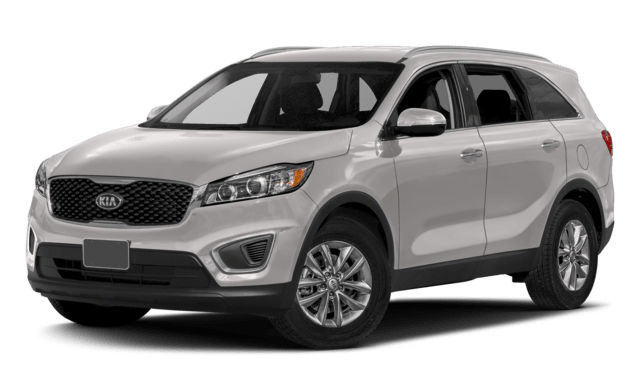 The 2018 Kia Sorento comes in at an affordable price and serves up plenty of interior space and features is available now near Carson at Kia of Cerritos. 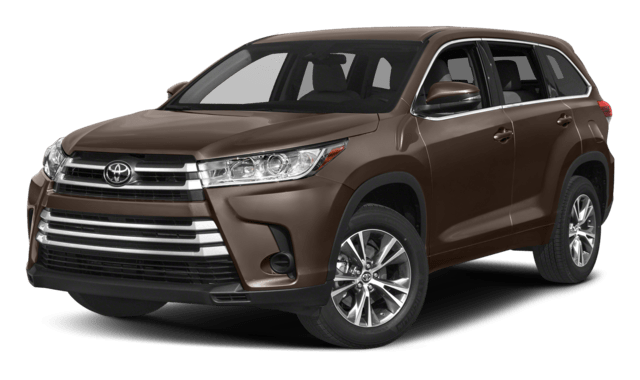 But how does it compare to the 2018 Toyota Highlander? See the difference in person. 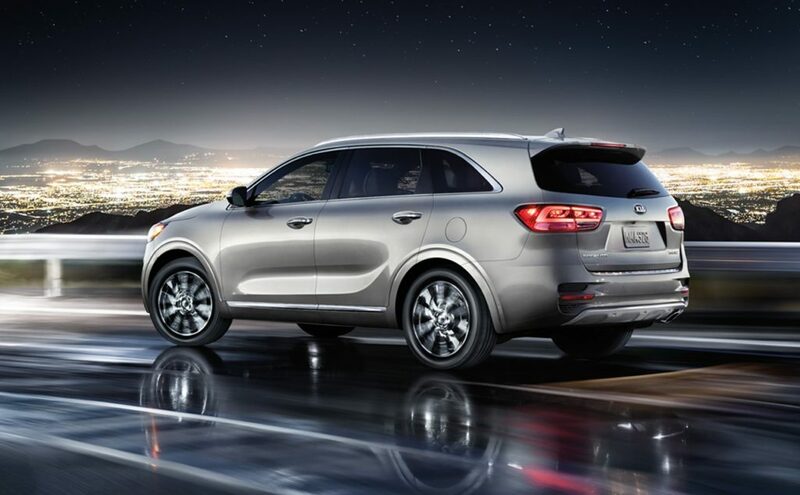 Test drive the new Kia Sorento at Kia of Cerritos, your Orange County area Kia dealership in Cerritos. Contact us today to find out more! 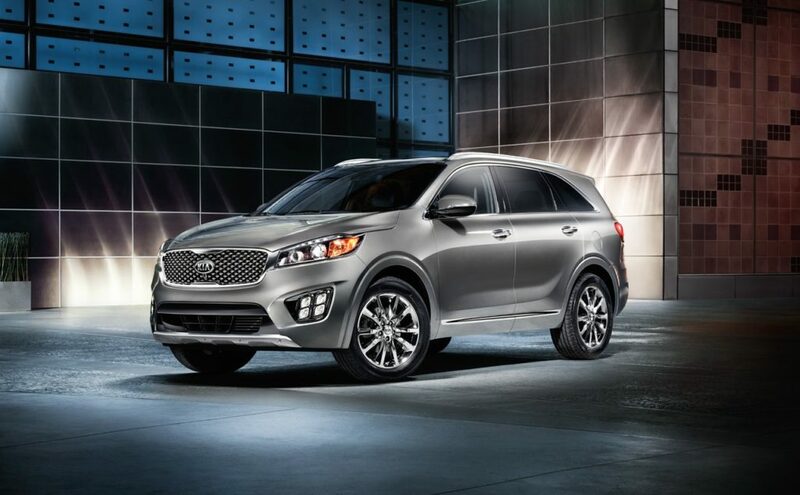 While you’re here, check out our comparison between the Kia Sorento and Honda Pilot!